Have you ever heard about virtual office? How can virtual and office be in the same sentence? It doesn’t make any sense. Well, hold your horses. This post will help you to have a clearer understanding on this virtual office concept. The term of a Virtual Office is really broad. A virtual office gives businesses a physical address and office-related services without the overhead of a long lease and administrative staff. This usually includes everything from a business mailing address to a VoIP phone system accessible by a smartphone app to a front desk receptionist at a lower cost and with greater flexibility. It is extremely popular among startups and small businesses. 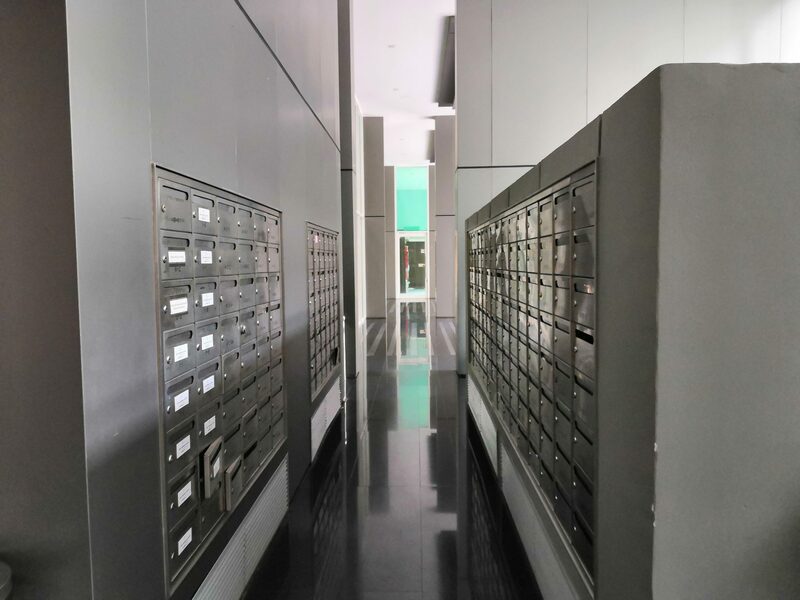 At Colony, we support this relatively new concept of business by providing virtual mailboxes at all of our locations. We are located at the prime business locations in Kuala Lumpur. These hot spots are very suitable if you want people to be impressed whenever they look at your business addresses. If you loved the style and feel of our current coworking spaces at KLCC and Eco City, we are sure that you’ll fall in love with this space too!You can choose to have your virtual mail address at one of these three locations; Colony @ KLCC, Colony @ Eco City, or Colony @ KL Sentral (will be opened soon), or have your office address at all three of them! 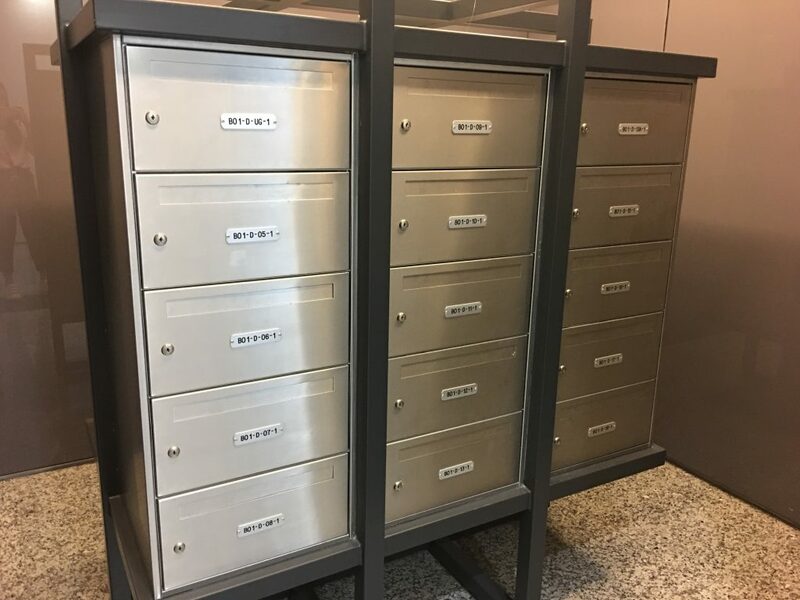 Mailboxes at Colony, Eco City. Why should you choose our Virtual Mailbox? The appeal of a virtual office to users is twofold: First, the monthly cost of a virtual office is far less than that of a traditional office. After all, it has none of the maintenance and upkeep costs, nor does it need to be staffed. When you use our virtual mailbox, you should focus on your life’s work and we’ll take care of the rest. We will handle all your mails and will notify you when we receive any mail for you. Our virtual mailbox is suitable for: Ambitious entrepreneurs, sales leads, homegrown businesses, and branch office. The price for this package starts from only RM118 per month. Checkout our website to understand more about our virtual mailbox package. You can also drop by at any of our locations or book here for a tour. Feeling like subscribing to our virtual mailbox address straight away? No worries. Just give us a call at +6018 213 8086 or leave us an email at ask@colony.work. Written by Hafizah for Colony.